With the increasing importance of security, video surveillance has become widely used both in private homes and large enterprises. As the world shifts from analogue to IP (Internet Protocol) surveillance, security camera footage does not have to comprise of the low quality images that analogue CCTV produces anymore. IP surveillance can be regarded as a digitised and networked version of CCTV (Closed-Circuit Television) in which data is sent and received via a computer network for the storage, communication, and networking of surveillance images instead of transmitting a feed to a DVR (Digital Video Recorder). 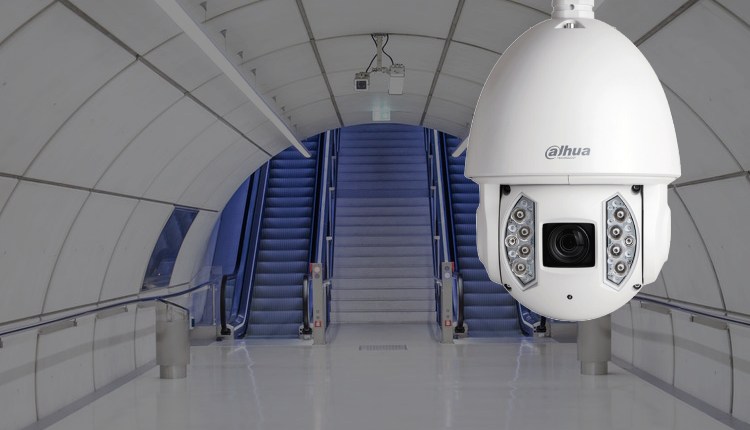 Manufacturers of surveillance equipment can make their products consistent with IP as it is an open standard, consequently offering a wider range of high-end solutions for the market to choose from. Superior image quality as a result of higher resolution, expanded area of surveillance, and increased detail. Compressing data for improved storage in any geographical location making video from any camera connected to the network accessible to relevant network users; along with enhancing the capacity for remote viewing and control. Cost-effectiveness as functionality goes beyond managing video surveillance to being the base for the overall storage and management requirements of a business, whether standalone or a work group. Additional functionality of IP Megapixel cameras over traditional analogue cameras such as on-board image processing and video analytics. Ease of installation which manufacturers consider a primary feature when designing new IP cameras. Means such as universal plug-and-play camera recognition are used to simplify NVR (Network Video Recorders) installations as much as possible. Think it’s time to find your way out of analogue and into IP-based security systems? Browse through the products and solutions we offer at Arainfo to help you make that transition. Net Technology is a based ICT company located in Sana’a, Yemen. We are an authorized system integrator and distributor for many leading IT hardware and software vendors in the region. © 2019 Net Technology. All rights reserved.